is a non-profit community based organization founded in 1990 with the purpose of promoting Indian Classical Music and Dance among the residents of Dallas/Fort Worth metroplex and neighborhood. The main emphasis of the academy is to arrange performances of prominent visiting music and dance artists from India and encourage local talents in classical music and dance. IFAA has arranged earlier and continues to encourage Vocal artists, Instrumentalists and dancers, from India every year by having their concerts. IFAA also encourages and fosters local talents, by bringing the best in them in the field of music and dance. Towards this end, our Trustee Smt. Lalitha Seshadri has directed many musical features like "Navka Charithram", "Pibare Rama Rasam", "Prahalatha Charitham" using local artists (singers, instrumentalists & dancers). Over the years with the support from the members, hard work and dedication of the past and present Committee members, IFAA has achieved its objective and has made rapid progress. With a humble initial membership of 30 in 1990, the membership has grown to 180 in 2007. The City of Dallas has recognized IFAA as a minority organization encouraging ethnic culture in Dallas metroplex area. IFAA is a non-profit organization under section (501)(C)(3) of the Internal Revenue Code. Donors may be permitted to deduct contributions to IFAA under section 170(C), to the extent to which the rule permits. Please join IFAA by becoming a member and volunteering your services. Lalitha Seshadri, one of the Founders of IFAA, has been a patron of Carnatic Music in the DFW Metroplex. She is a Grade A artist in India. Her contribution in spreading Carnatic Music in the metroplex and encouraging young and upcoming artists is phenomenal. Being a Vocalist, she has performed for Indian Fine Arts Academy on many occasions. The annual Thyagaraja Jayanthi is conducted under her leadership. She is a disciple a Semmangudi Srinivasa Iyer and Dr. Balamurali Krishna. She has been singing since 1951 and still performing in India and abroad. Sridharan, a talented Vocalist and veena player is a well respected member of our community. His professional approach to conducting organizational activities and knowledge of music & musicians is a valuable asset to our organization. He is activly engaged in other non-profit organizations that servers the community at large. Santhi is an avid rasika of carnatic music and has unending passion for it. She is a high graded artist of All India Radio, is a regular performer at the Chennai Music Festival since 2000. 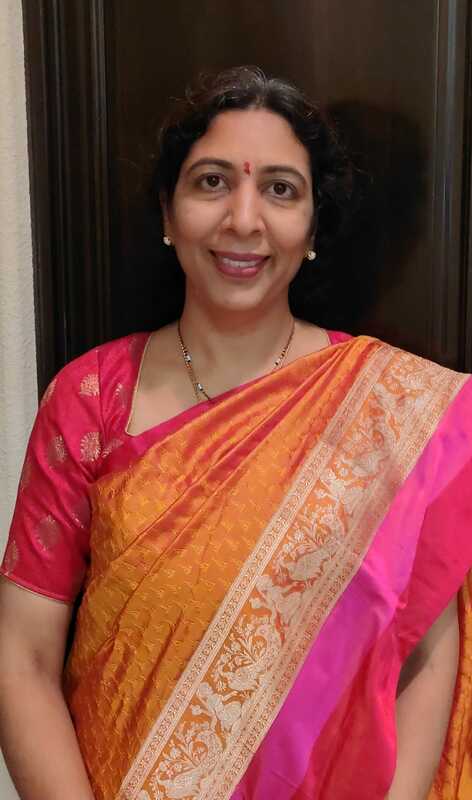 She is also a much sought after teacher of music in the DFW metroplex and the founder director of the Pranavam School of Music. ​Dr. 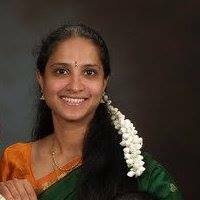 Sujatha Subramanian is an avid fan of Carnatic music and a longtime supporter of music. She hails from a music loving family. Her mother is a graded Veena artist in AIR and was a teacher at Shanmukananda Sabha of Mumbai until her retirement . Dr. Sujatha has helped organize several Carnatic music concerts of prominent musicians from India in Melbourne, Australia before coming to Dallas. An avid fan of Carnatic music and Indian classical dance. Interested in promoting the arts. 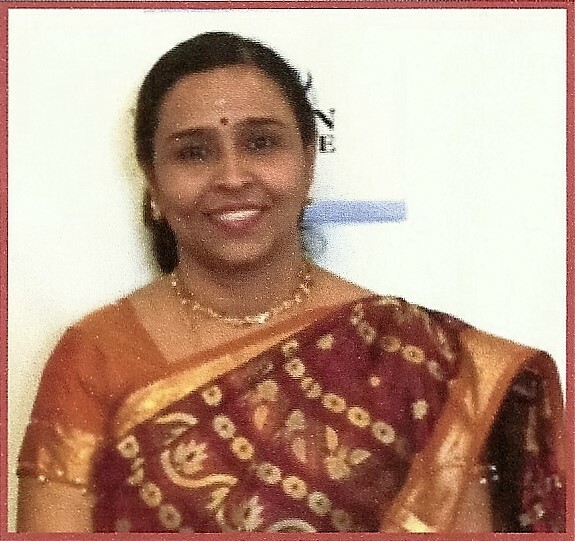 ​Jayashree Murthy has been an avid rasika and a long-time supporter of Indian Fine Arts in the Dallas Metroplex. She has volunteered at several local music and dance events. She has also served as the president of Mallige Kannada Sangha in he past. She looks forward to serving on the IFAA committee for the current term. 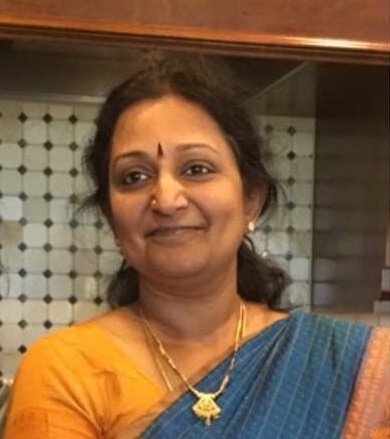 Radhika Kodela has a lot of passion for Indian music and is always motivated to spread this beautiful art form to the next generation.She has been a volunteer at Karya Siddhi Hanuman temple's registration desk since the temple was built in 2009. 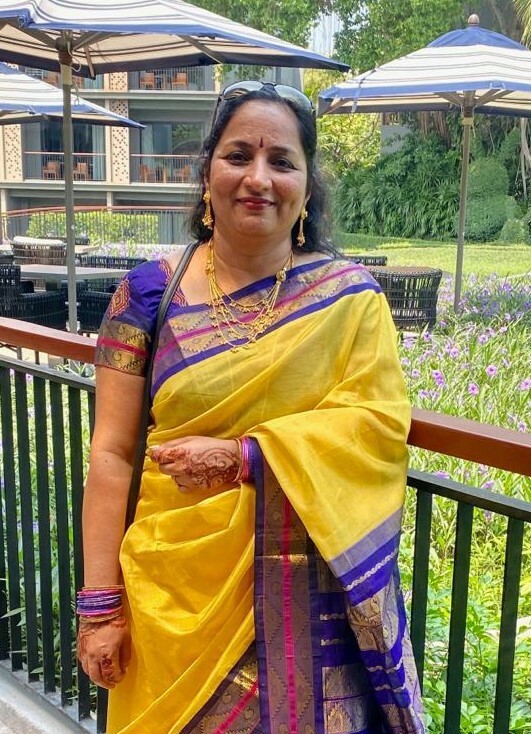 She coordinates bhajan performances for every major festival at Karya Siddhi Hanuman temple and also teaches bhajans and slokas at Baladatta classes held at Hanuman temple. She coordinates the different classes held at Hanuman temple. She currently serves as core committee member for Little Musicians Academy Dallas. She is a Dallas resident since the past 21 years and currently works for Ericsson. 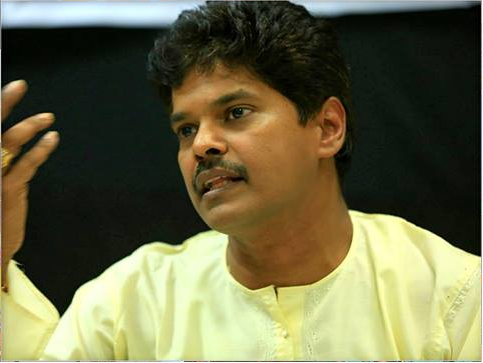 Srini Prabhala is a music composer, singer, veena and keyboard player. He has composed music for over 50 albums, short films and feature films. He teaches vocal and instrumental music. He is eager to serve and support IFAA and is keen to have next generation cherish the great legacy of our music. Bala Krishnamurti is an avid listener of carnatic music. He is also an adept web designer, assisting in maintaining the website for IFAA. Sridhar learnt violin starting at an early age of 7 under S. V. Ramachandran, a well known violinist and an A grade All India Radio and Doordarshan artist. 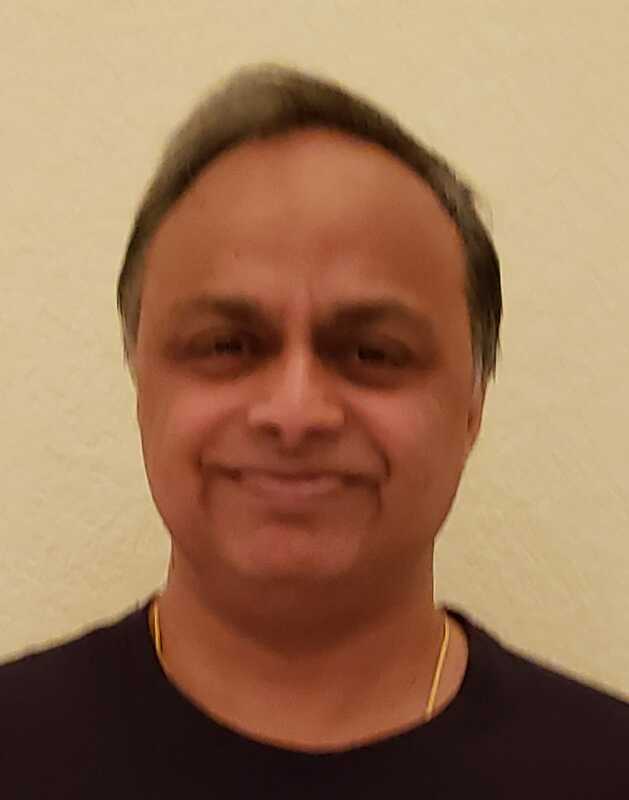 Sridhar has accompanied several local artists in the Plano and Frisco area over the last 20 years including vocalarangetrams and community music events. 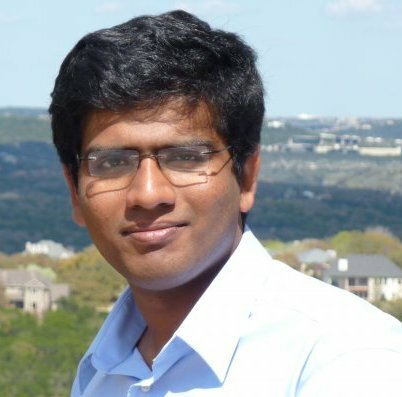 Sridhar is a senior marketing manager employed at Texas Instruments for over 20 years and lives in Plano, Texas with his family. 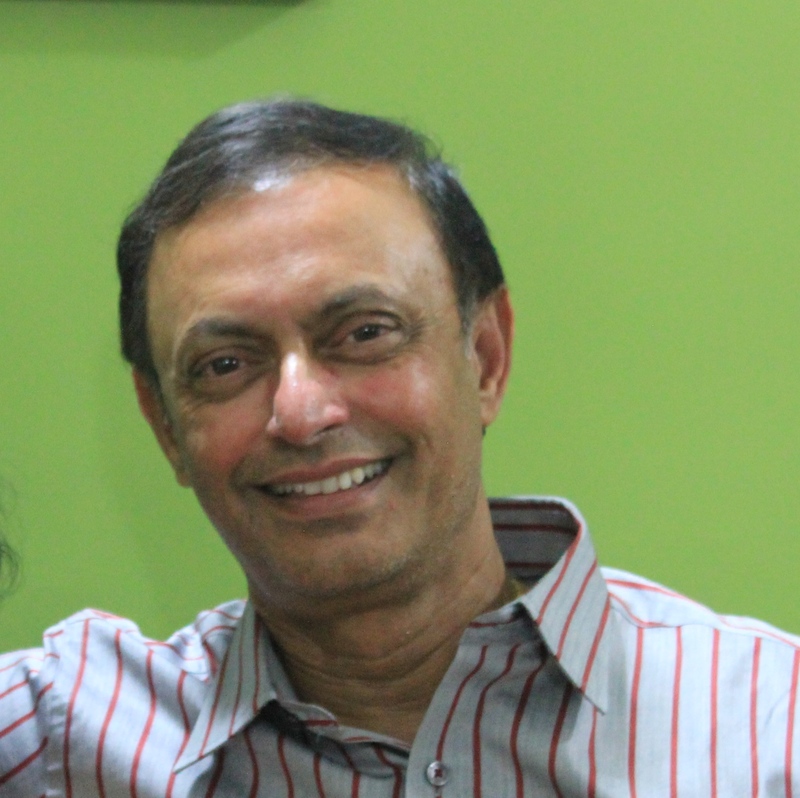 He has been teaching atChinmaya mission since 2008. 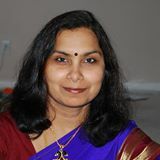 Lakshmi Raghavan is a recent resident of TX . She is an ardent lover of music and dance. Hails from a family of music lovers. 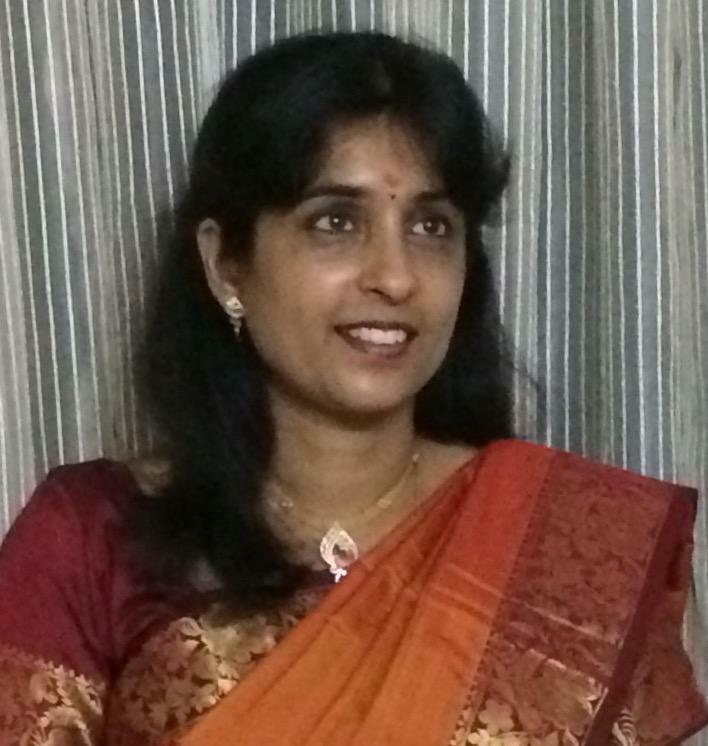 Sumitra is an avid listener of Carnatic music and classical dance. She is a software engineer by profession. Please get on our mailing list by sending a request to ifaadfw@yahoo.com.